You don’t become one of Canada’s fastest growing cities without having some boast-worthy developments within your borders. 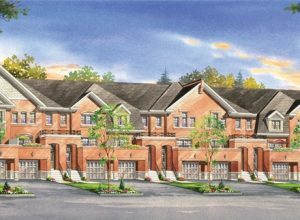 Brampton is undeniably one of the “go-to’s” for raising a family in the GTA and Andrin Homes is adding to the city’s roster of great spots to get that family life going with Turnberry Townhomes. With prices starting from $336,990 and a great location near Bovaird and Highway 410, Turnberry Townhomes is garnering a lot of well-deserved attention for its family and commuter friendliness. Andrin is known as an experienced builder in the Brampton community and has really shot a hole in one with this project. 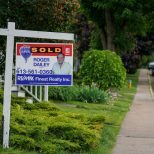 The golfers among you househunters out there will appreciate the development’s proximity to the Turnberry Golf Club, an executive length course. 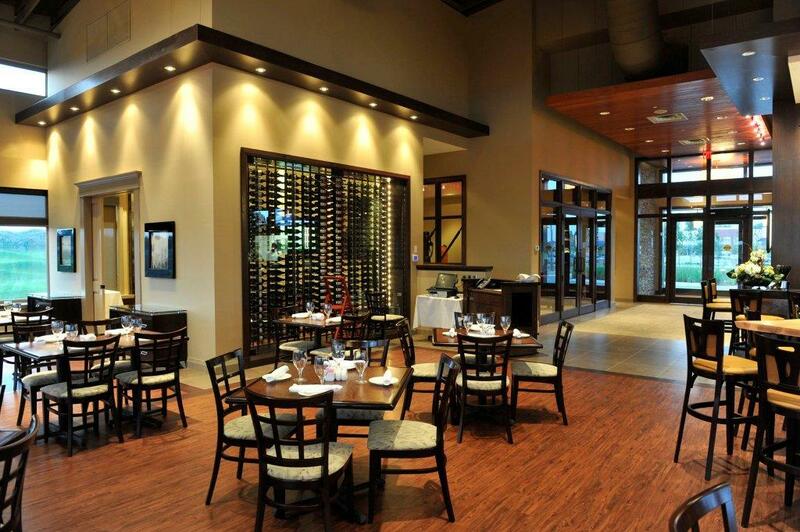 In fact, the development’s temporary sales centre is located inside the Turnberry Golf Clubhouse. 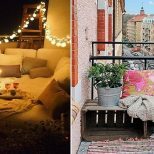 As you’ll see from the photos below, it’s well worth checking out before the sales team moves into their permanent spot. 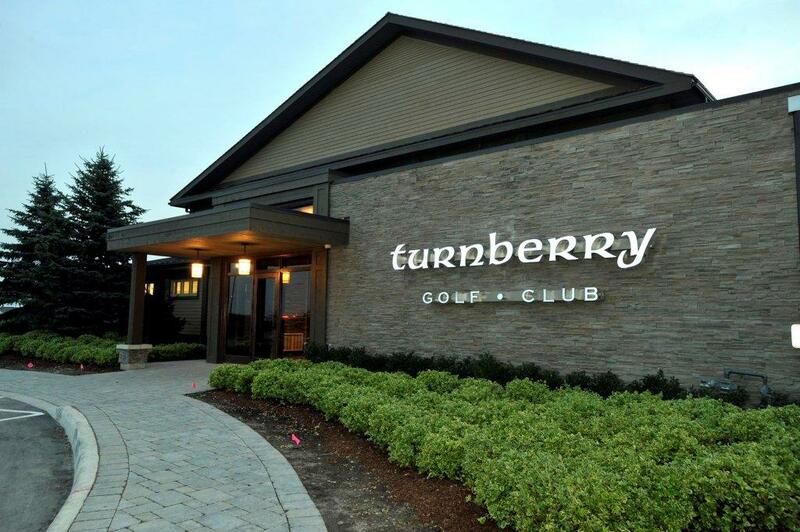 Welcome to the Turnberry Golf Club (and temporary Turnberry Townhomes sales centre!). 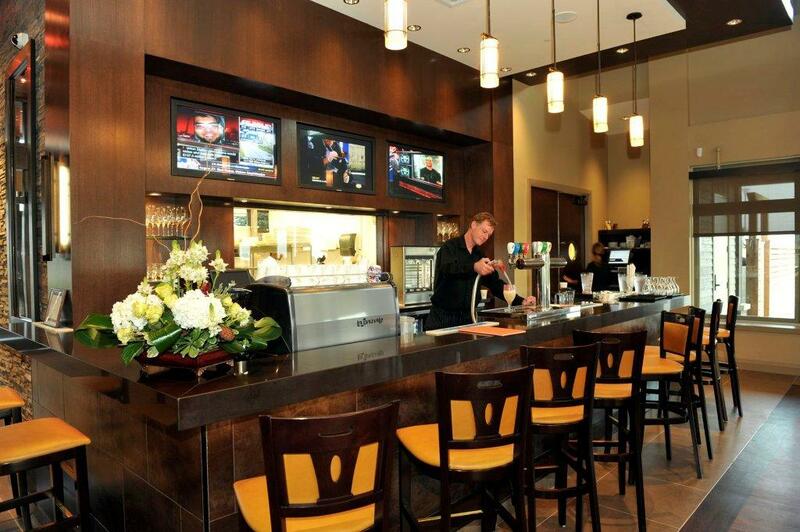 The club is located at 10100 Heartlake Road in Brampton with the sales centre is in room 56. 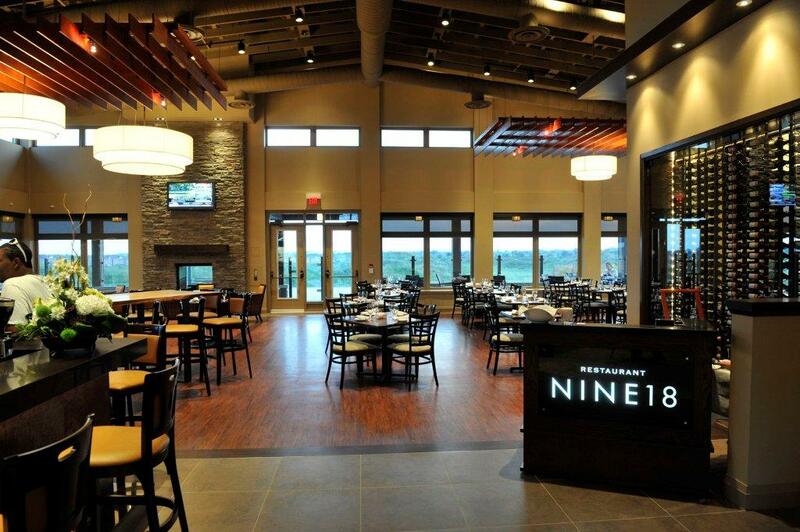 Nine 18, the clubhouse restaurant, is an ideal place to grab a bite after a round. Or just a drink if you didn’t work up an appetite on the course. The Fairways Collection within the Turnberry Townhomes community offers freehold townhome lots, many of which back on to the golf course. 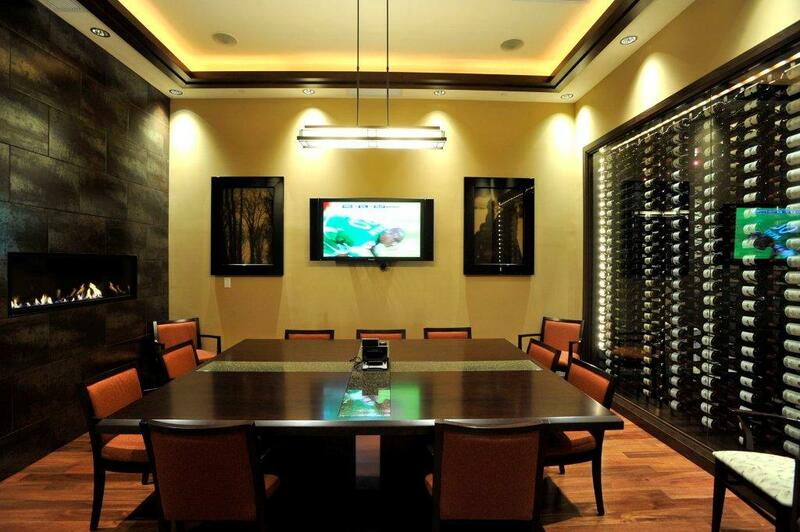 The interior of the VIP Wine Room. For more info call 905 456 7538 or email sales@andrintownhomes.com. 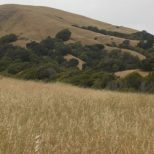 Visit the developer site by clicking here.